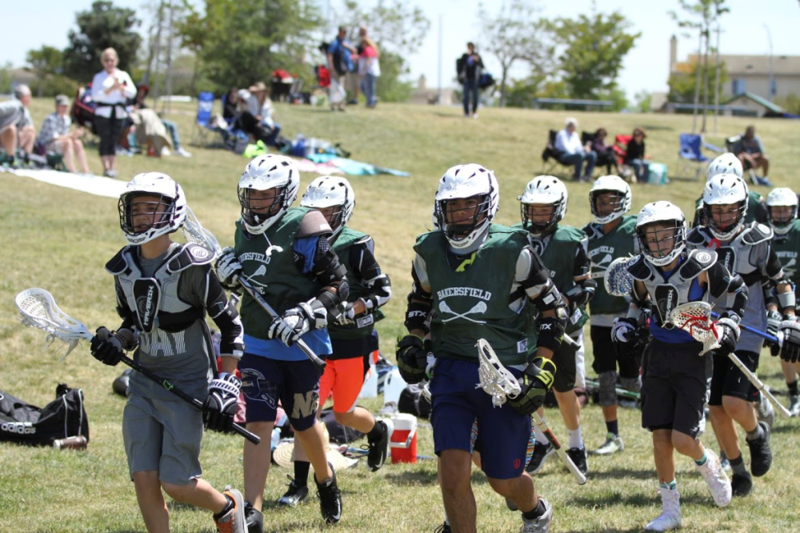 The Bakersfield Youth Lacrosse League is dedicated to introducing local Bakersfield youth ages 8 - 18 to the sport of lacrosse and to provide them the opportunity to learn the sport and achieve athletic success through league play and skill building clinics. BYLL is a non-profit organization registered with the Lacrosse national governing body, U.S. Lacrosse; and partners with North of the River (NOR) Recreation and Park District in many of its activities. BYLL programs are structured to promote positive coaching and good sportsmanship at all levels of lacrosse play in conformance with the principals of the Positive Coaching Alliance. BYLL, in partnership with NOR, provides the following programs. two high school teams play in the Pacific Lacrosse League in Southern California. Practices for both teams are held during the week, with the Rams practicing at Garces and the Mustangs practicing at Polo Park. Home games are held on Saturdays at Garces High School for the Rams and Stockdale High School for the Mustangs. Eligibility is open for either team to any male high school student regardless of which high school they attend. In 2018, BYLL is introducing the Lady Rams, a women’s high school club team, serving the entire Bakersfield Area. This high school team will play in the Pacific Lacrosse League in Southern California. 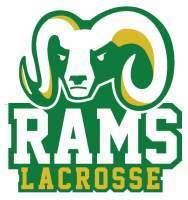 Practices for the Lady Rams are held during the week and home games are held on Saturday at Garces High School. Eligibility is open for any female high school student regardless of which high school they attend. high school men’s and women’s club teams, and these teams will later play within their own Kern County high school leagues. The vision for the club is to develop a CIF program for Kern County high schools by 2025. BYLL has three Boys and Girls Pre-HS Leagues: U-10 (3rd and 4th grades), U-12 (5th and 6th grades), and U-14 (7th and 8th grades). The number of teams in each school grade bracket is determined by the number of participants each year. Practices and games are held on Tuesday and Wednesday at Polo Park. There will be one optional out of town tournament mid season, and another optional out of town tournament at the end of the season. Eligibility is by school grade, not age, and is open to both sexes. Registration for 2019 opens November 1. The high school programs start practice in January and the season runs through June. The pre-high school programs start practice in February and run through the end of May. Tournaments, camps, and clinics for all age groups are posted online through the summer and fall months as opportunities become available.